Looking for some multimedia advice? 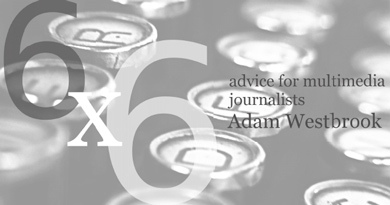 Adam Westbrook has posted some for multimedia journalists on HSJ.org. The 32-page PDF covers quite a few topics and even offers suggestions for equipment to buy (all you have to do is convert a little currency since he’s British). 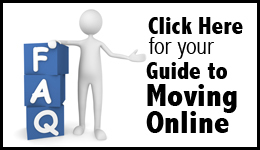 This is a nice guide to use with multimedia students in your room. Contents of the PDF include: technical skills (video, audio & storytelling), non-technical skills (branding, business & making things happen) and resources.